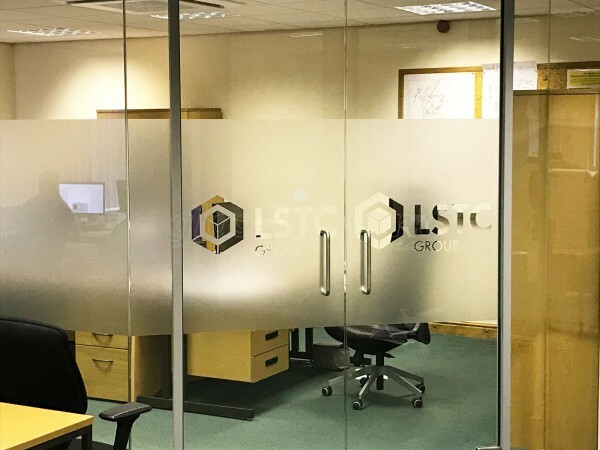 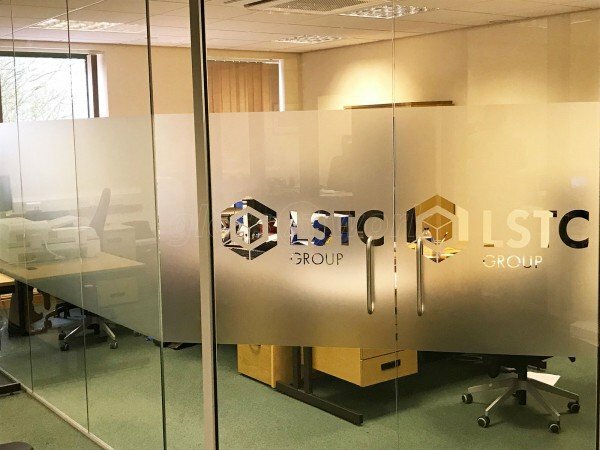 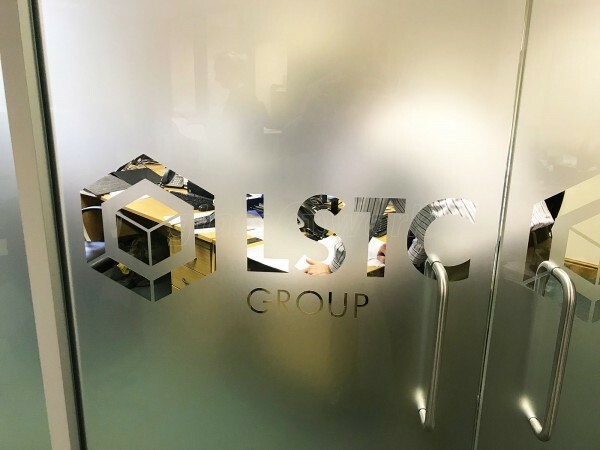 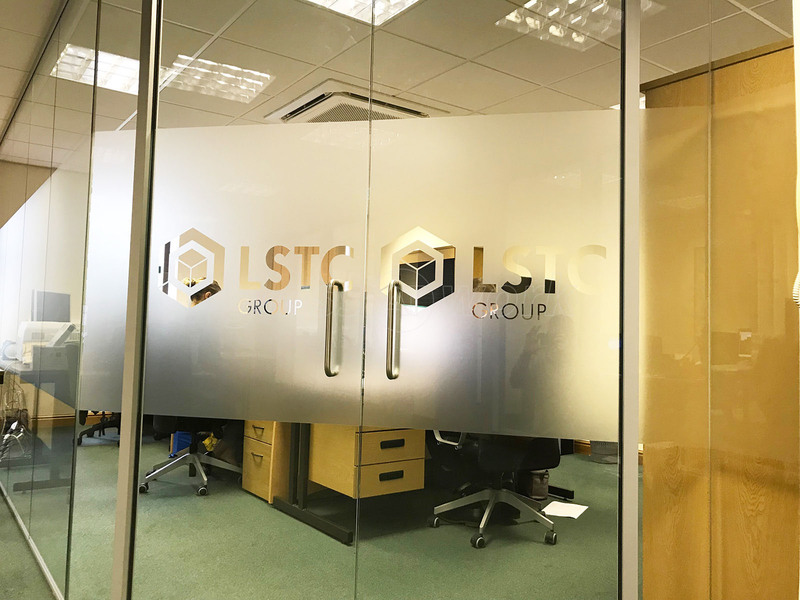 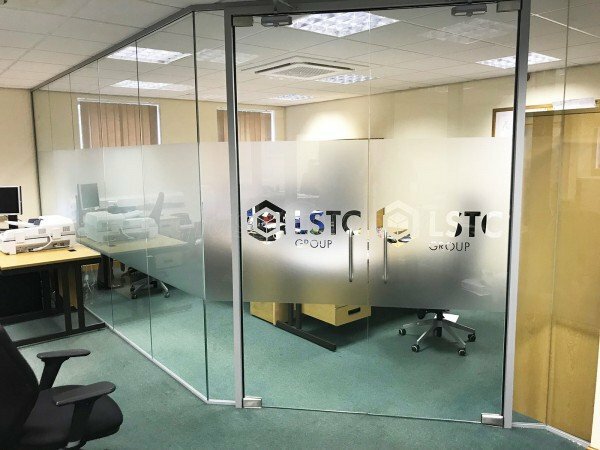 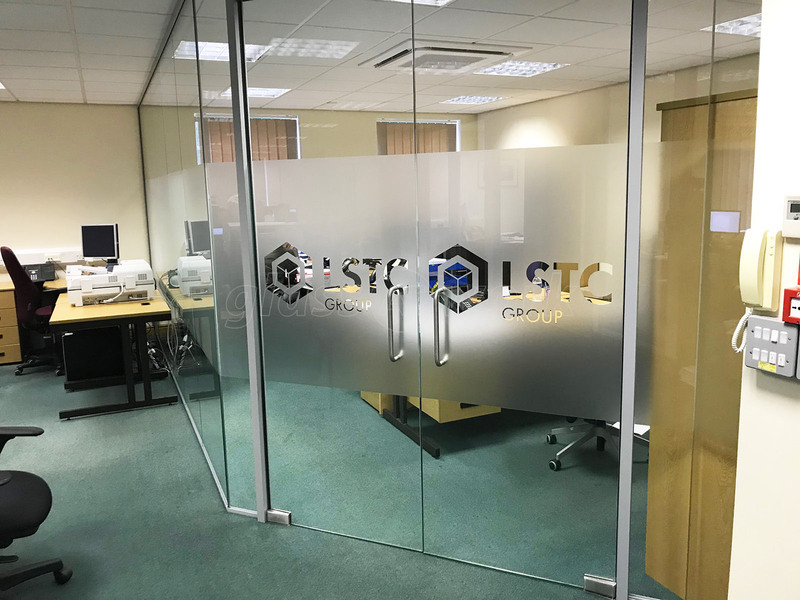 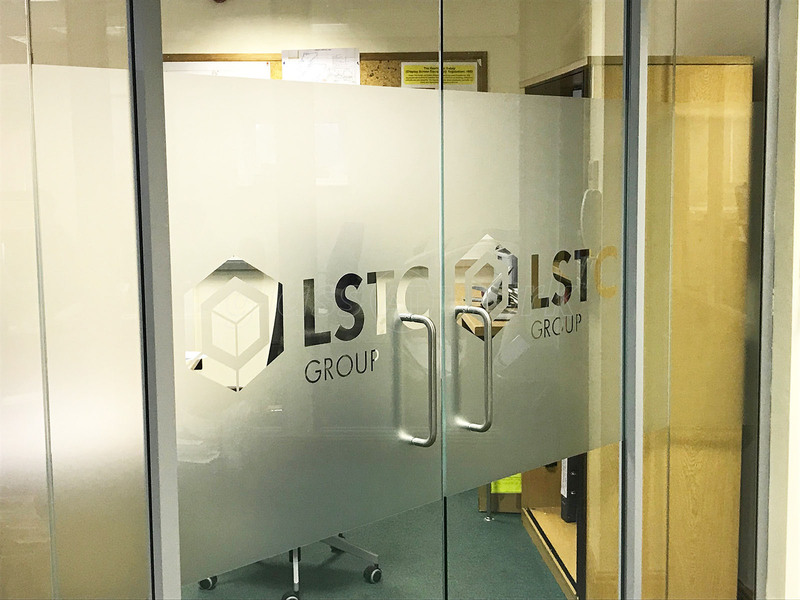 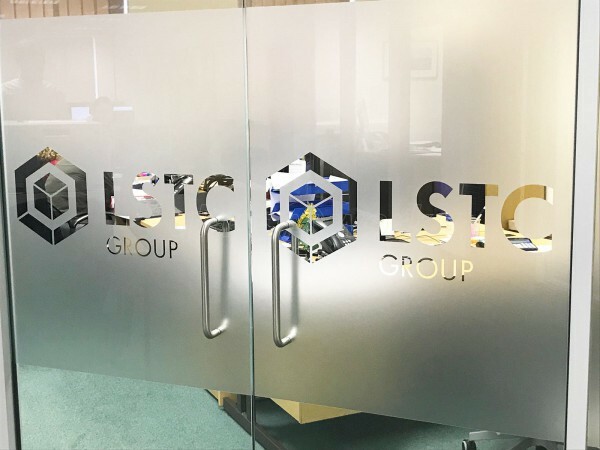 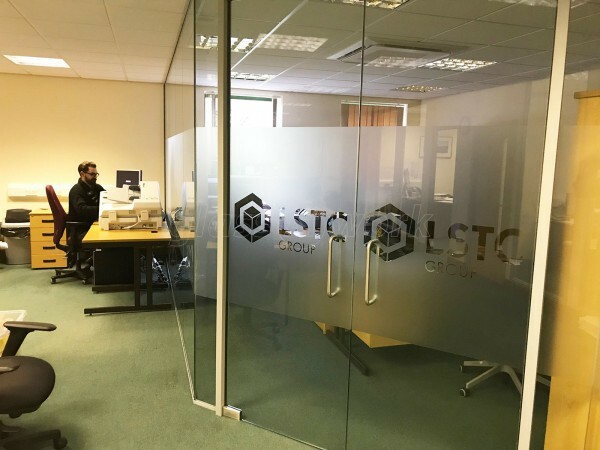 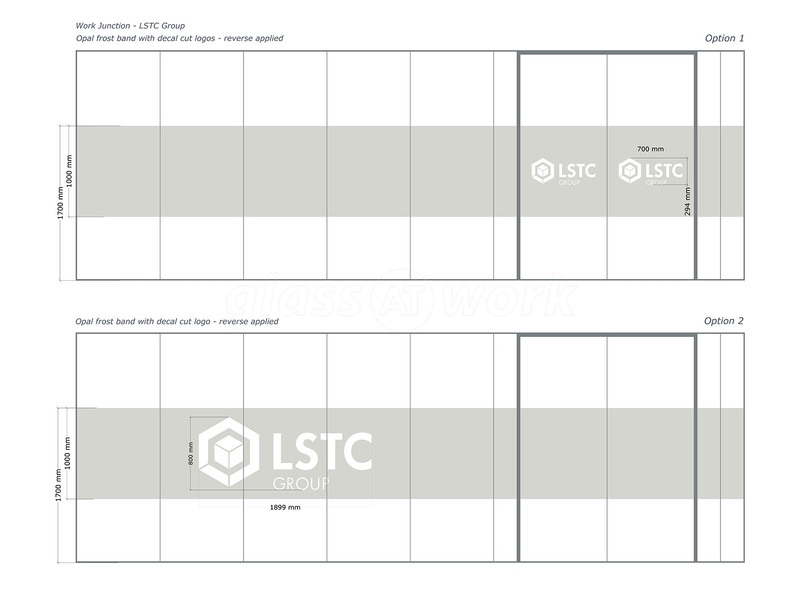 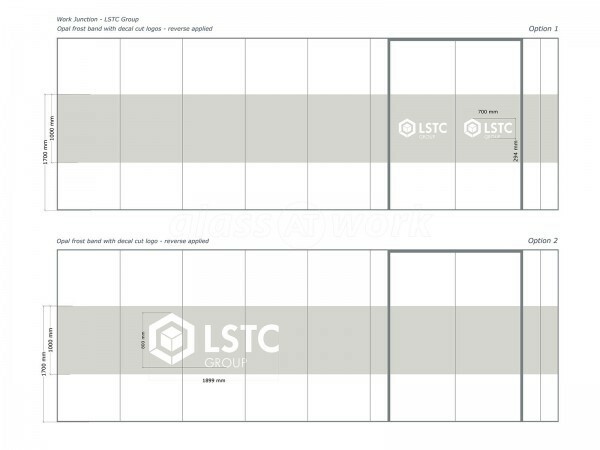 Glazed Corner Room With Soundproofing & Window Film for LSTC Group in Driffield, East Yorkshire. 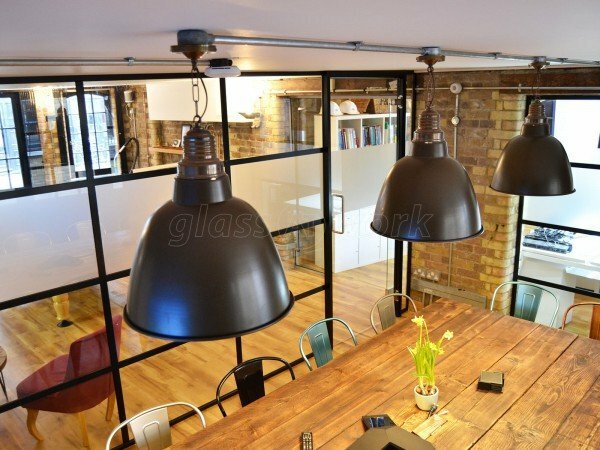 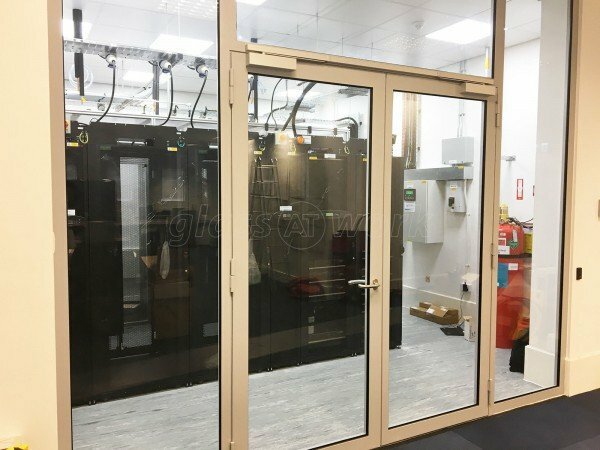 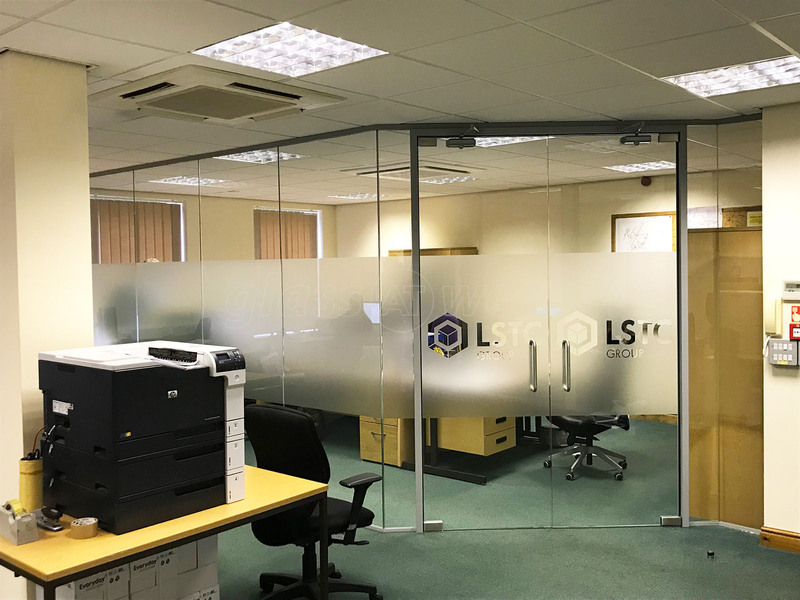 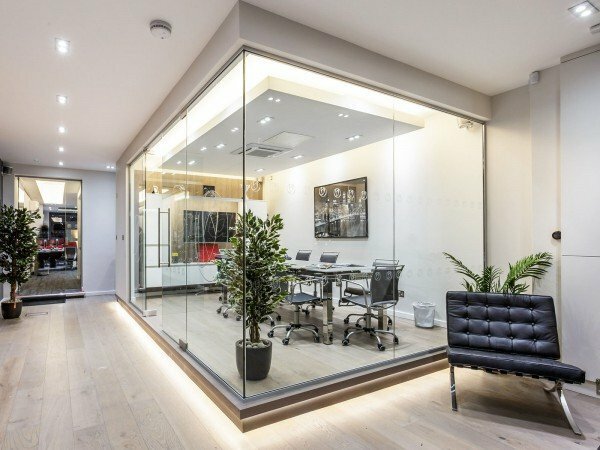 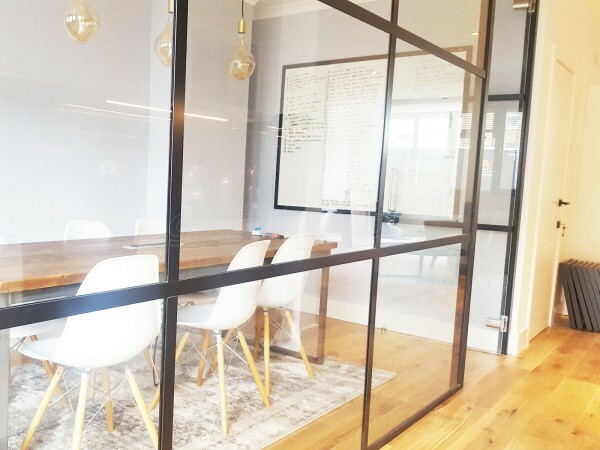 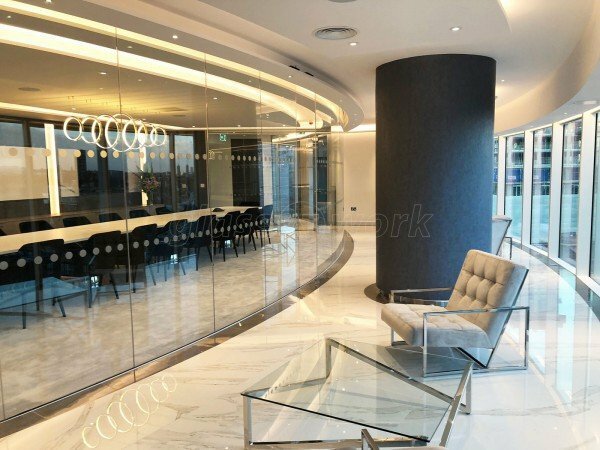 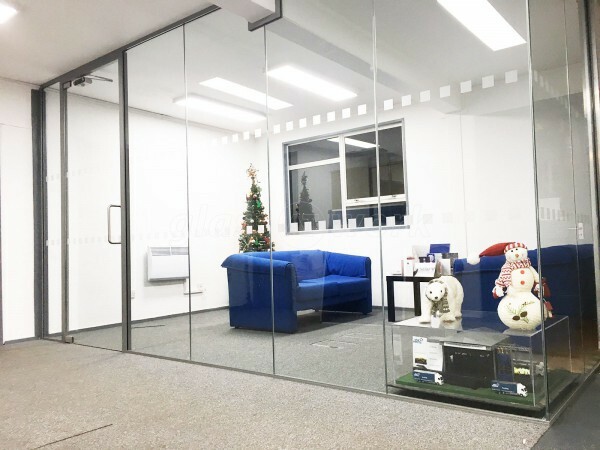 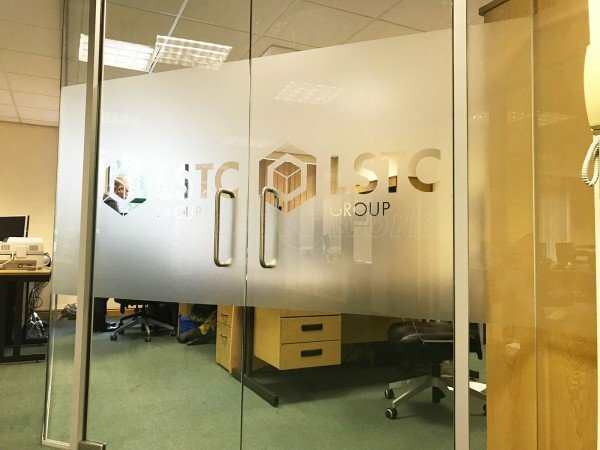 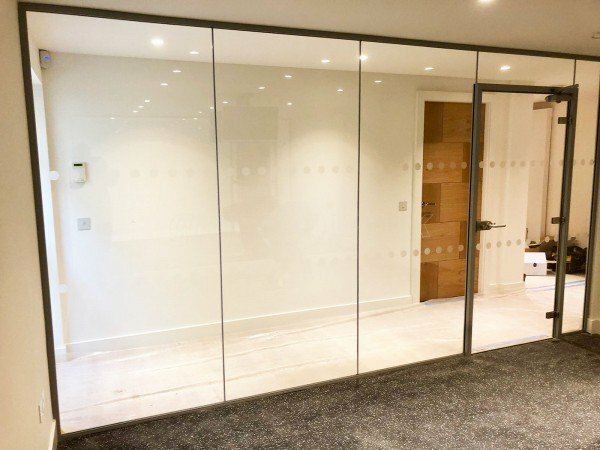 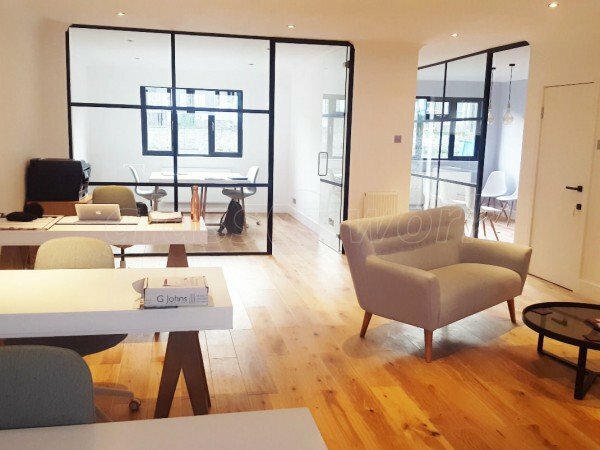 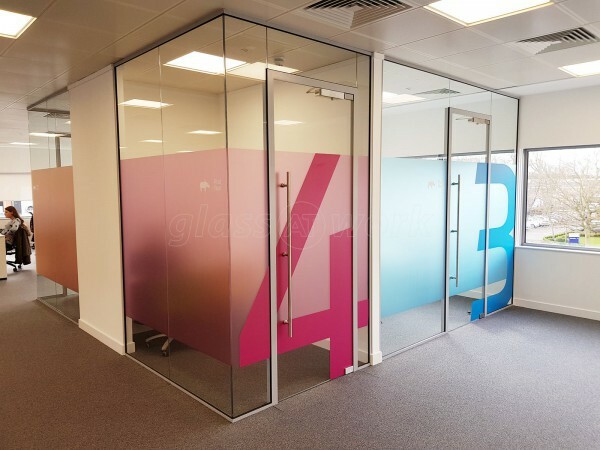 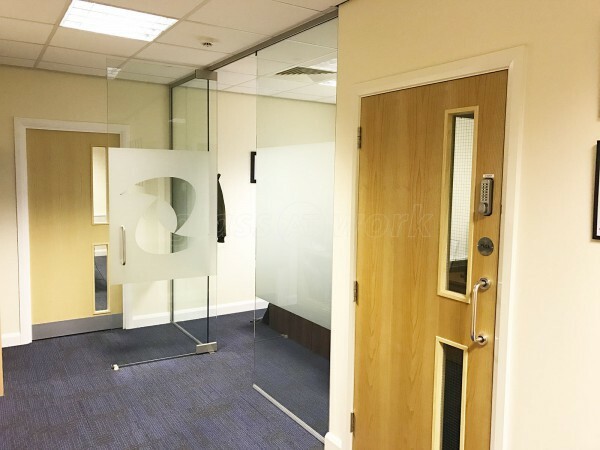 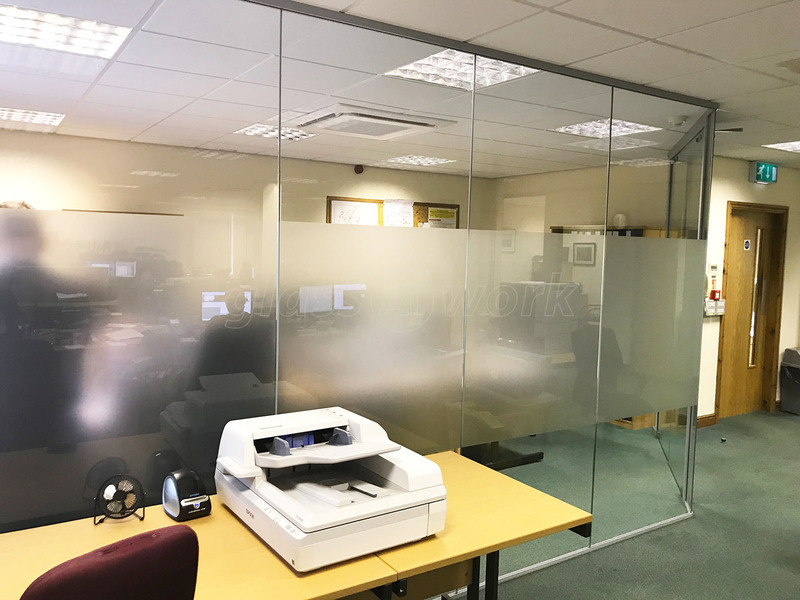 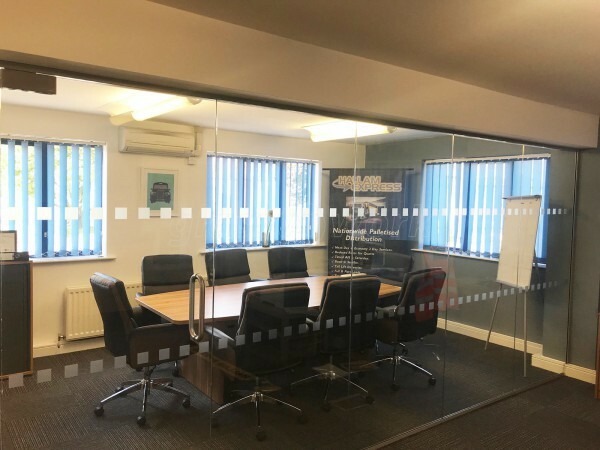 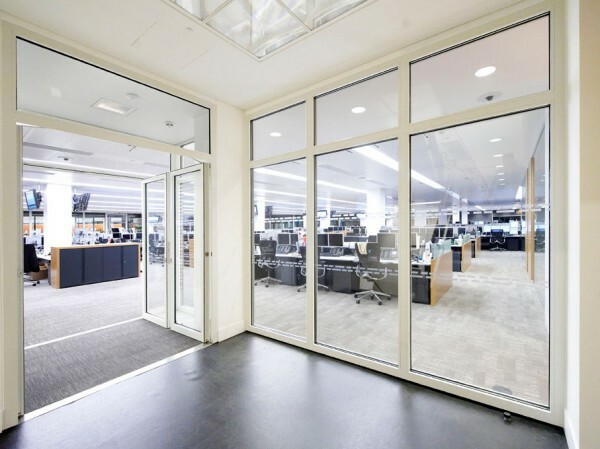 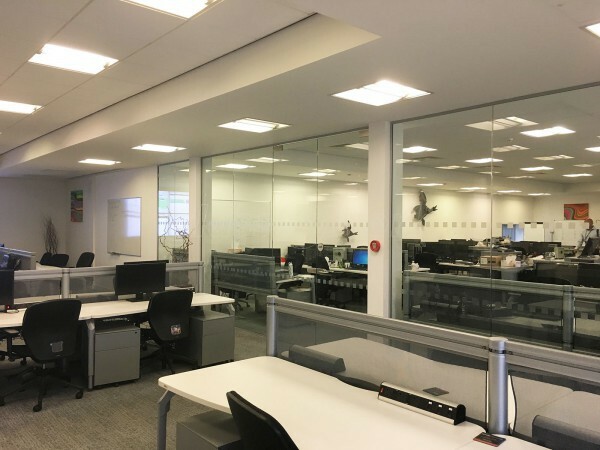 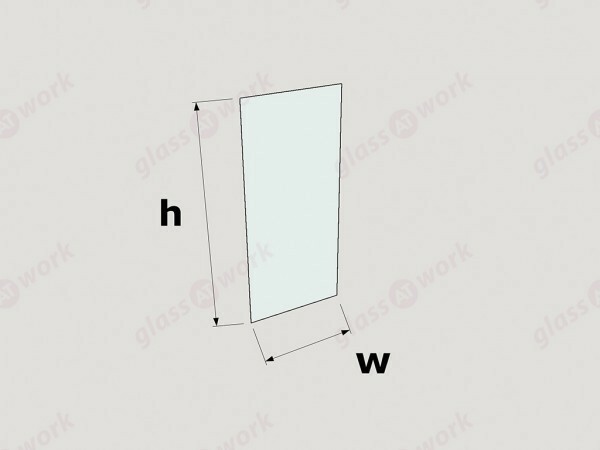 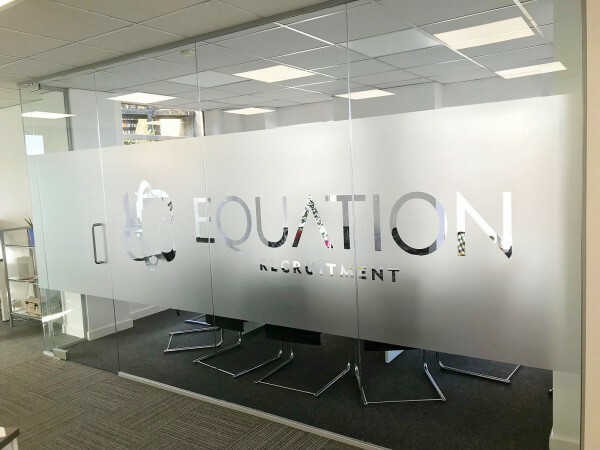 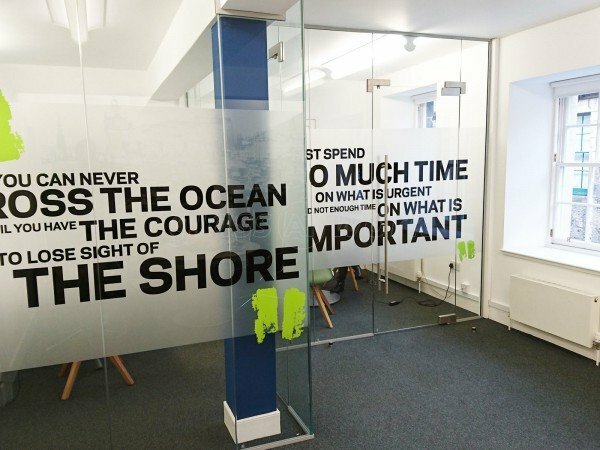 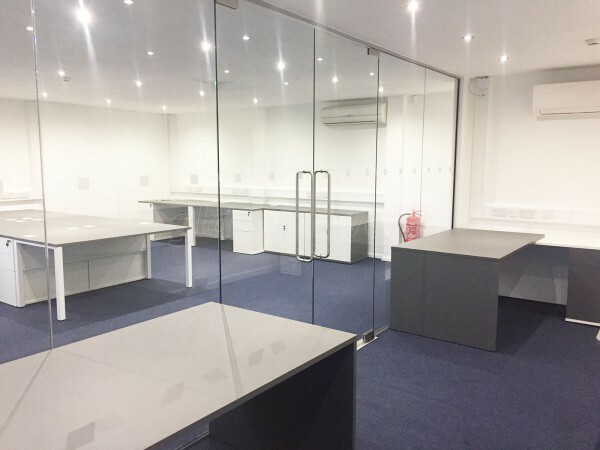 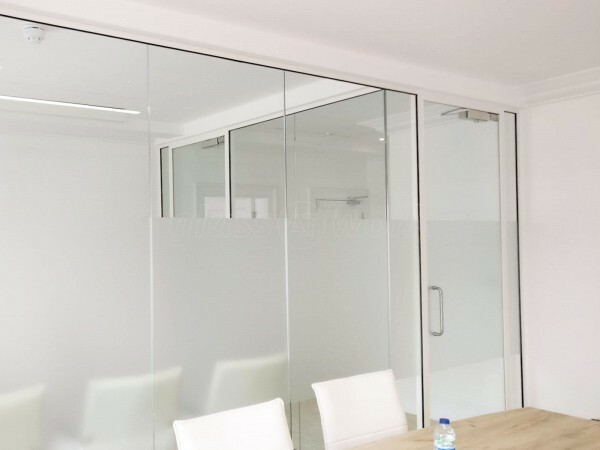 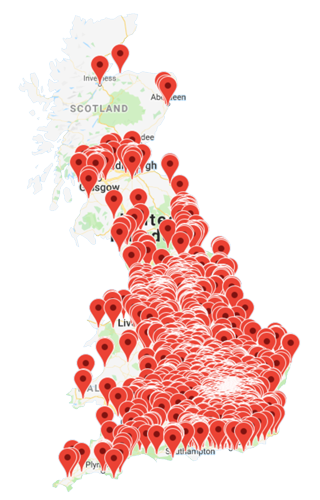 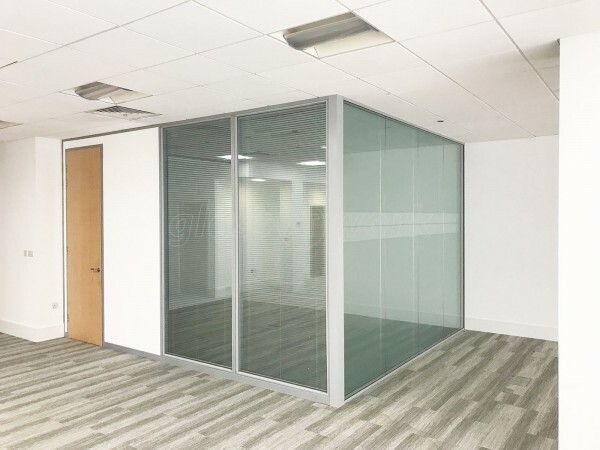 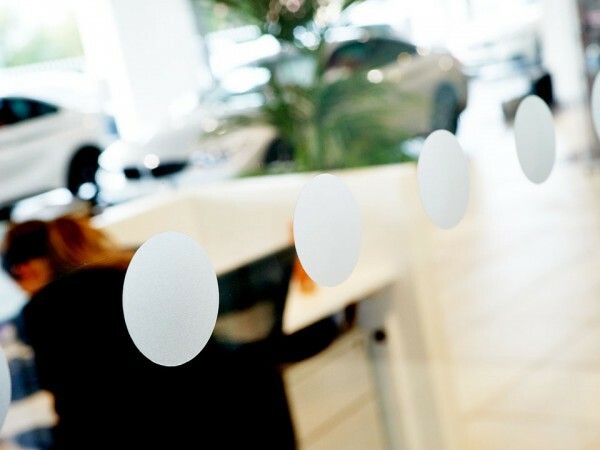 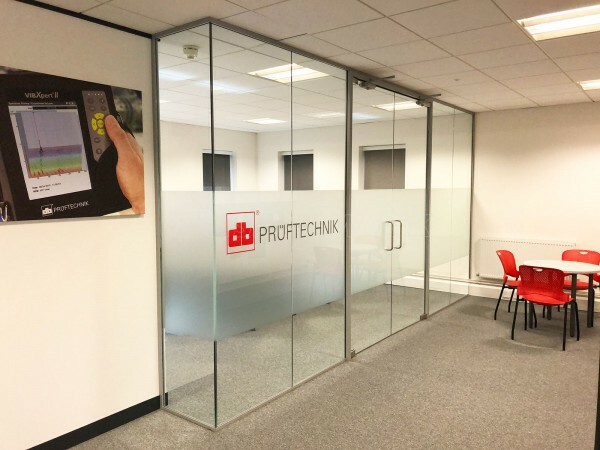 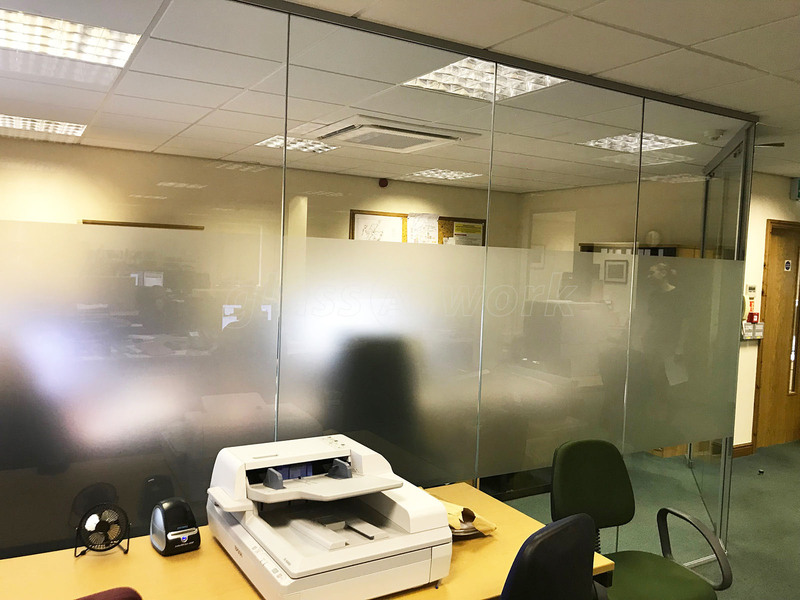 We contacted Glass at Work as we required a section of our open plan office partitioning off for a new accounts department. 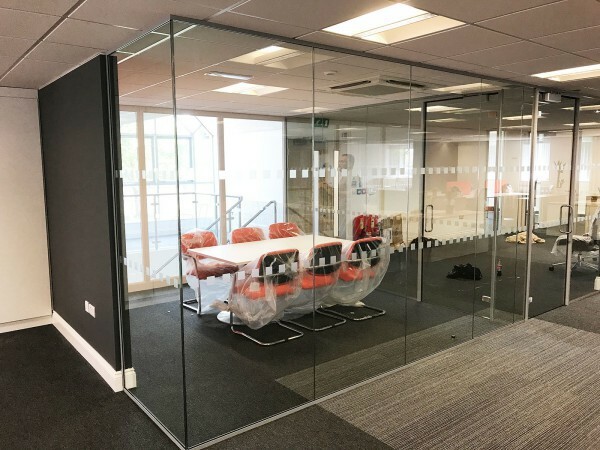 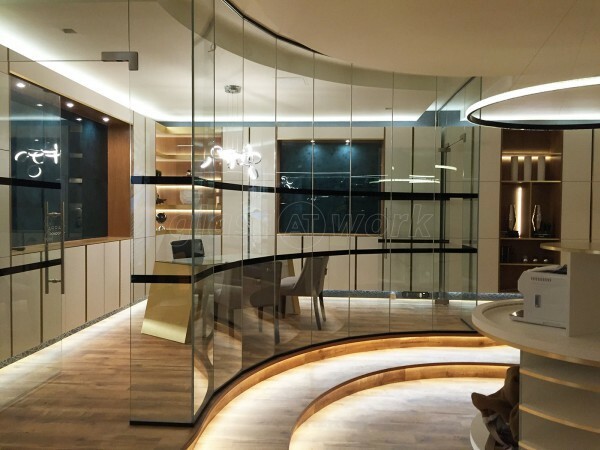 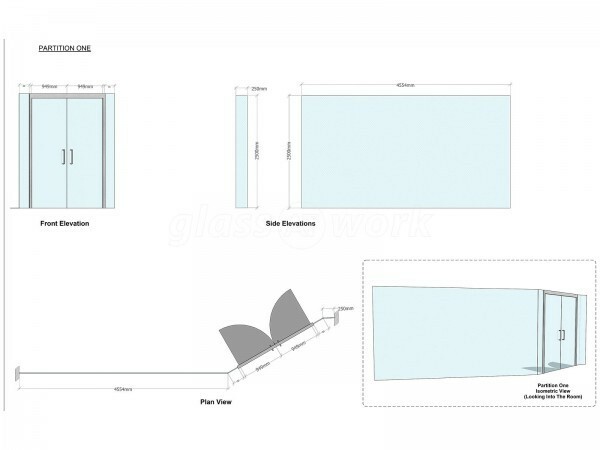 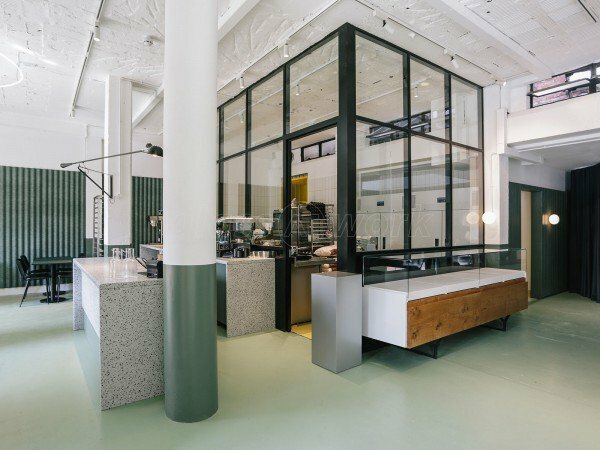 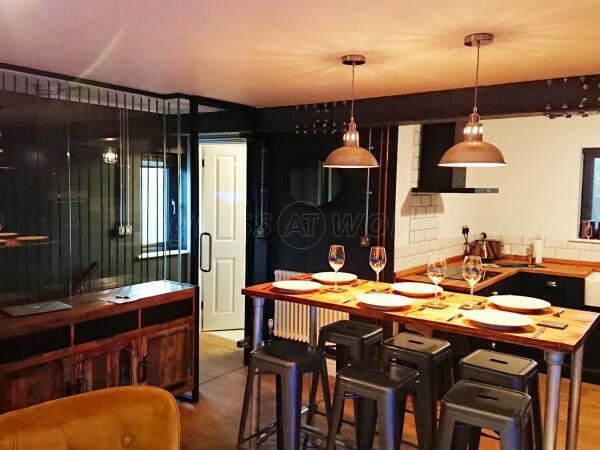 From start to finish the Glass at Work team kept us informed of the planning and prep for the install, the install itself went very well with minimal disruption to our staff. 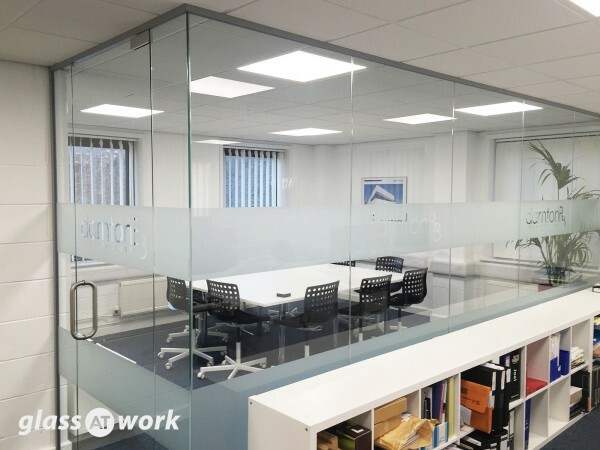 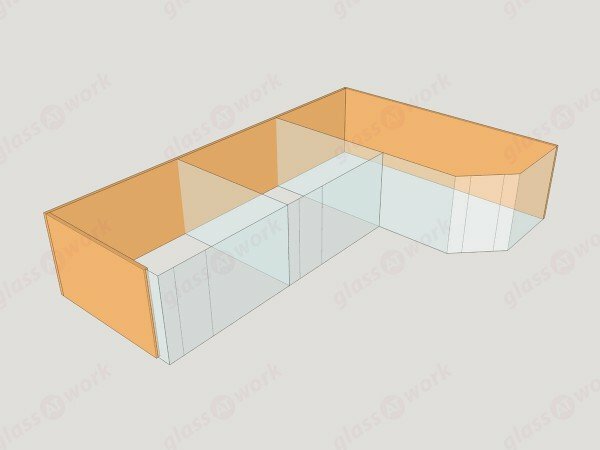 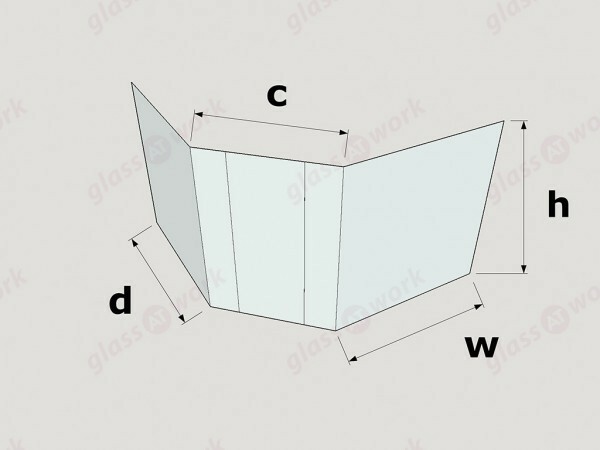 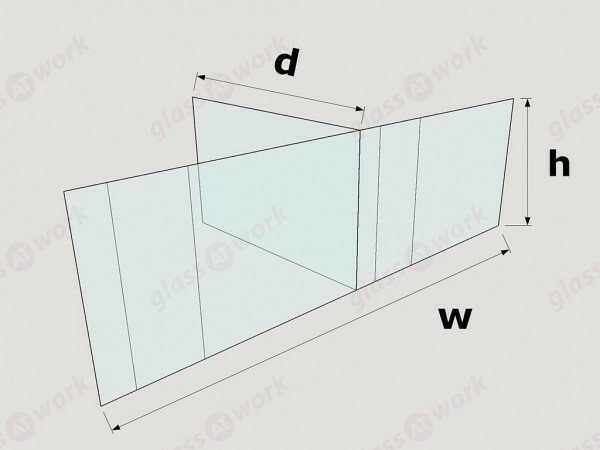 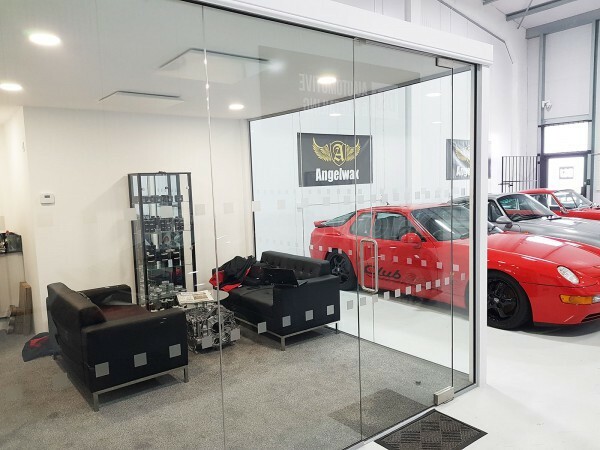 There was a minor issue with an angle joint where the glass hadn't been cut correctly but this was rectified very quickly and we are more than happy with the finished product.